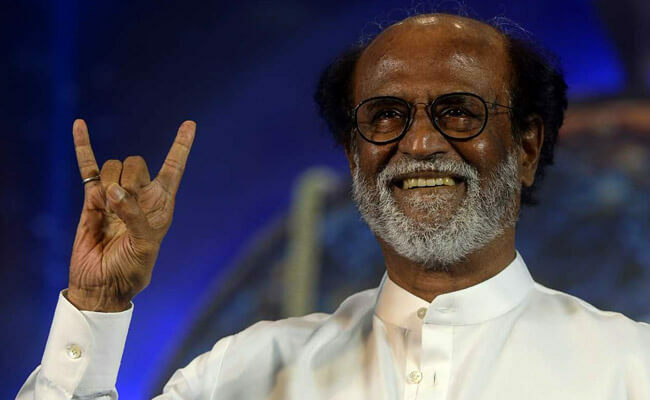 Rajinimandram: A day after announcing his political entry, Superstar Rajinikanth launched a new website “www.rajinimandram.org” and an app on the Google Play store where people can register themselves to join his foundation. 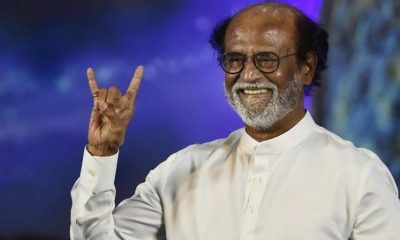 His friend Kamal Hassan who had recently made his political entry has tweeted to greet Rajinikanth who enters politics. Also, BJP state president Tamilisai Soundararajan has tweeted with indirect referenced that he would support BJP. 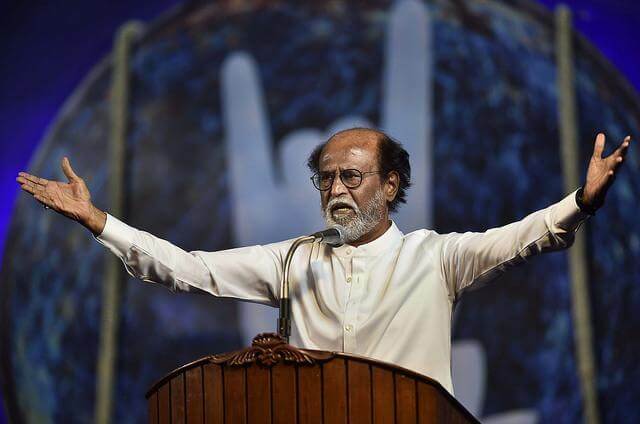 BJP leader H Raja supports the way of superstar Rajinikanth. 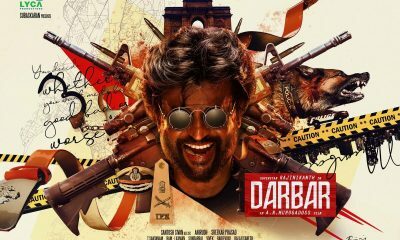 Earlier, the actor had told that ‘Aanmiga Arasiyal’ is his way of politics. In the way of supporting him, Raja said that it is good to see ‘Aanmiga Arasiyal’ in a land that belongs to Periyar. 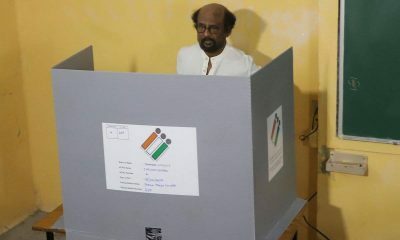 Let us see what happens and comment below your views on Rajinikanth’s political entry.